'Pandora - The World of AVATAR' at Disney's Animal Kingdom will open in 2017 bringing a flight simulator based banshee attraction and boat ride through the landscape of Pandora. Guests travel down a sacred river deep into a bioluminescent rainforest. Aboard reed boats, they float past exotic glowing plants and Pandoran creatures into the midst of a musical Na’vi ceremony. The mystical journey culminates in an encounter with the breathtakingly realistic Na’vi Shaman of Songs who is deeply connected with Pandora’s life force and sends positive energy into the forest through her music. A visually spectacular location on the moon of Pandora, and home to a unique and native flora and fauna. Satu’li (Sa-too-lee) Canteen is the land’s restaurant, with a design inspired by bases set up on Pandora by the Resources Development Administration (RDA) in the blockbuster “AVATAR” film. Once the main mess hall of the RDA base in the Valley of Mo’ara, the canteen is now owned and operated by the Alpha Centauri Expeditions (ACE) tour company and has been redesigned into a beautiful museum-like dining room open for breakfast, lunch and dinner. “Pongu Pongu” means “party party” and this kiosk, as the story goes, was built by a human who befriended the local Na’vi clan and built a place to gather and socialize. The name came from all the “wild and memorable times” Na’vi and humans had together there. Guests can choose from Na’vi cultural items, toys, science kits and more in Pandora's main shop. Face-painting and more at this kiosk. 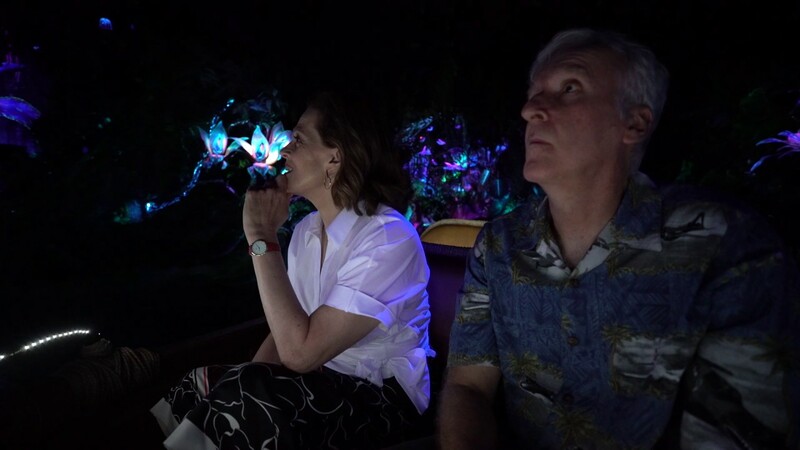 Walt Disney Parks and Resorts Worldwide is joining forces with visionary filmmaker James Cameron and Fox Filmed Entertainment to bring the world of AVATAR to life at Disney parks. 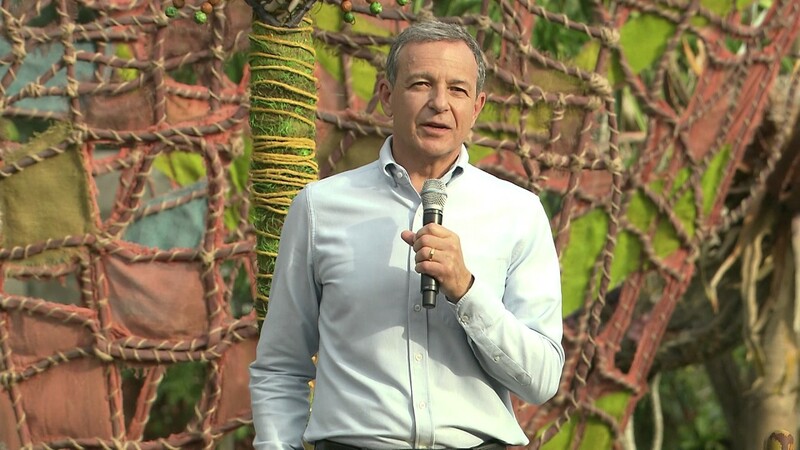 Announced on September 20 2011, the project will see an AVATAR-themed land begin construction at Disney's Animal Kingdom in 2013, with opening expected in 2017. The budget is speculated to be in the region of $500 million. You can discuss the announcement on our discussion forum here. Disney released the very first concept art for AVATAR at D23 Expo in Japan on October 12 2013. View AVATAR concept art. View the Internet Movie Database description, and see the "Pandora Discovered" video below for a look at the environement. 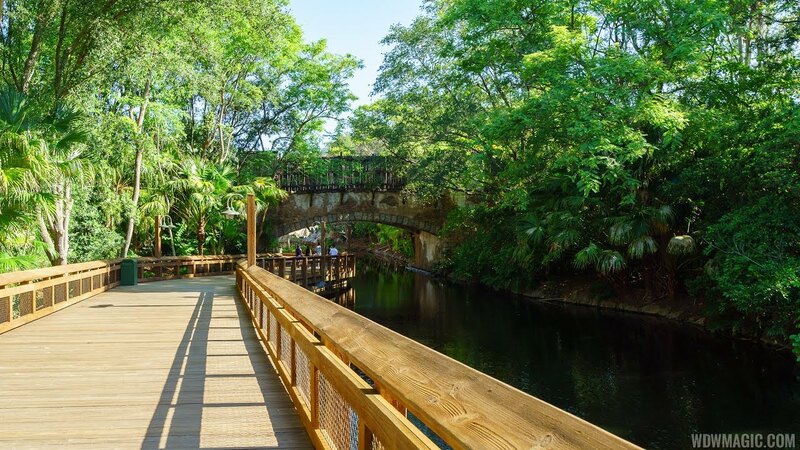 Where in Disney's Animal Kingdom will AVATAR land be built? 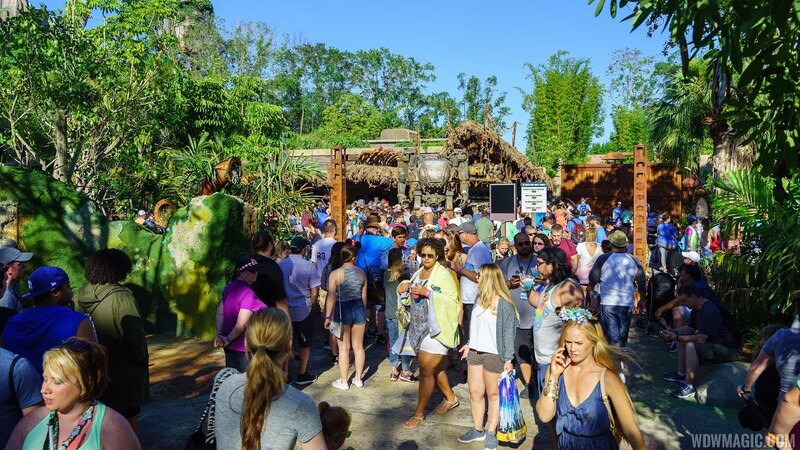 Since opening day, Disney's Animal Kingdom has had two main areas reserved for future expansion. Firstly, the area to the west of the park, and currently occupied by Camp Minnie-Mickey, is a strong contender. Originally planned for Beastly Kingdom, this area was largely put together as the park neared opening as a somewhat temporary "stop gap" until the next wave of construction could begin. The second likely area that has been cleared and prepared for expansion is the area to the north of the park, just beyond Asia. This plot of land was prepped around the time of Kali Rapids for future expansion. View a satellite image of the two expansion areas. The rumored budget for the development at Disney's Animal Kingdom is in the region of $500 million. Construction is expected to begin in 2013, with opening in 2017.